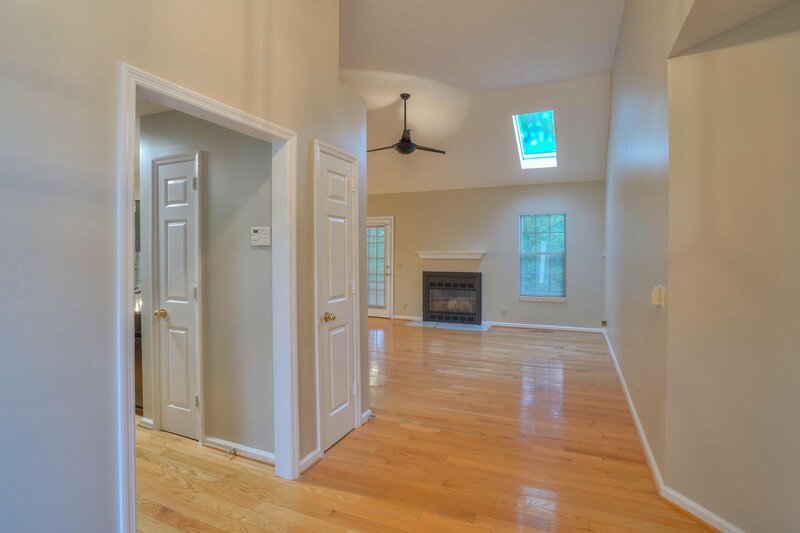 Stunningly renovated one owner home in Villages of Brentwood! 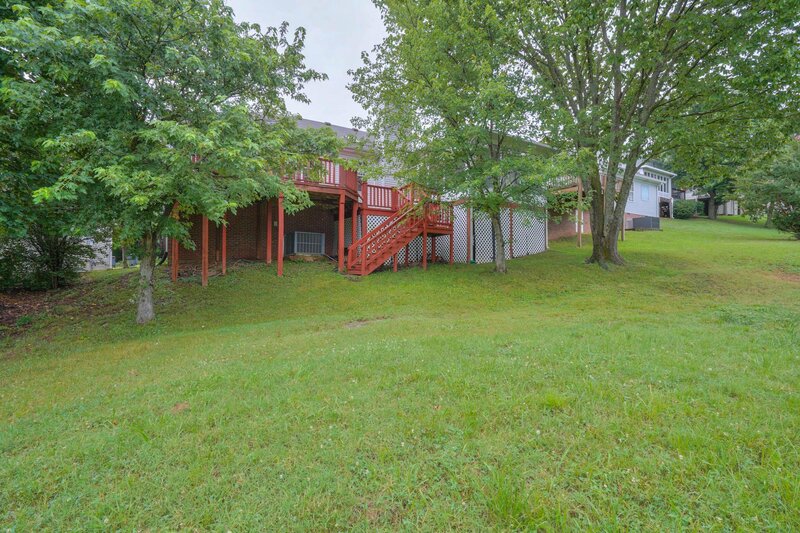 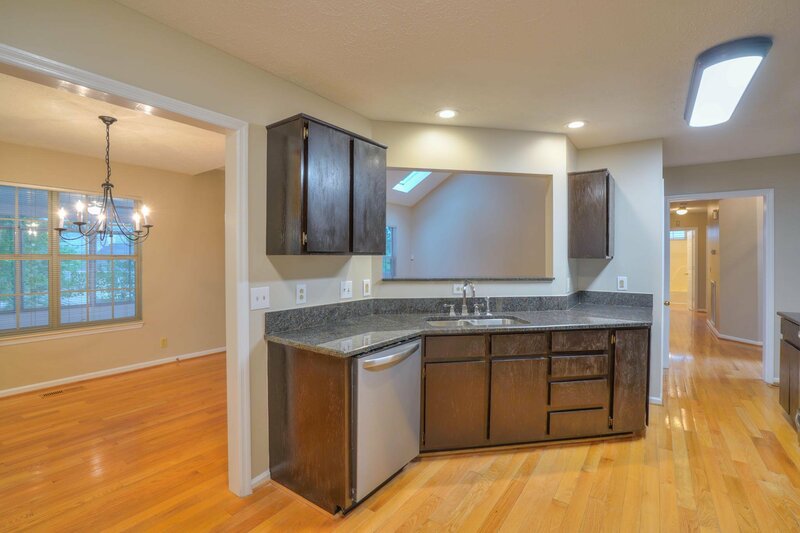 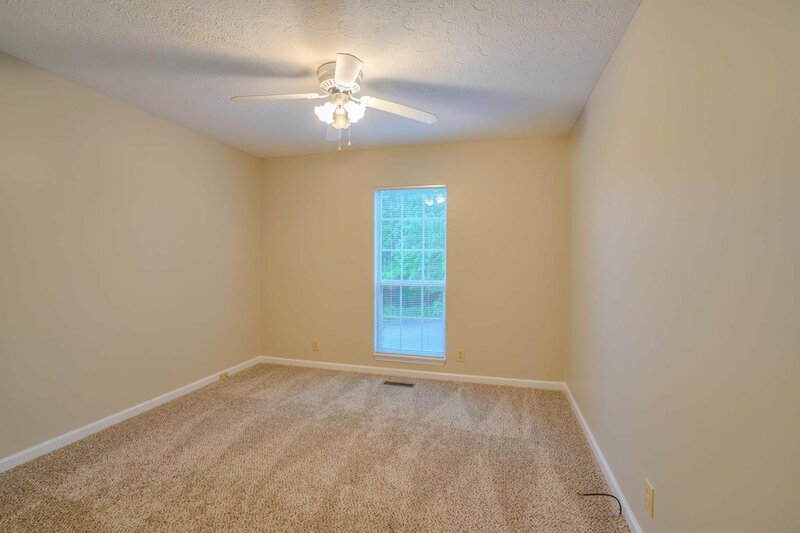 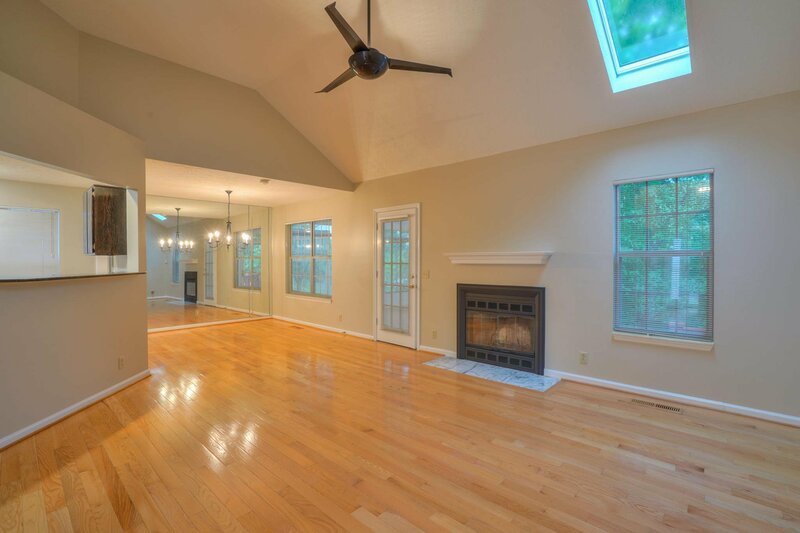 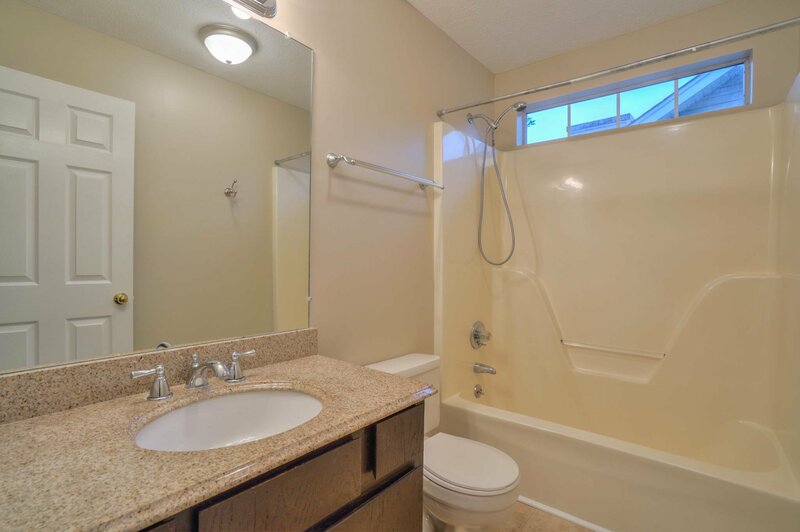 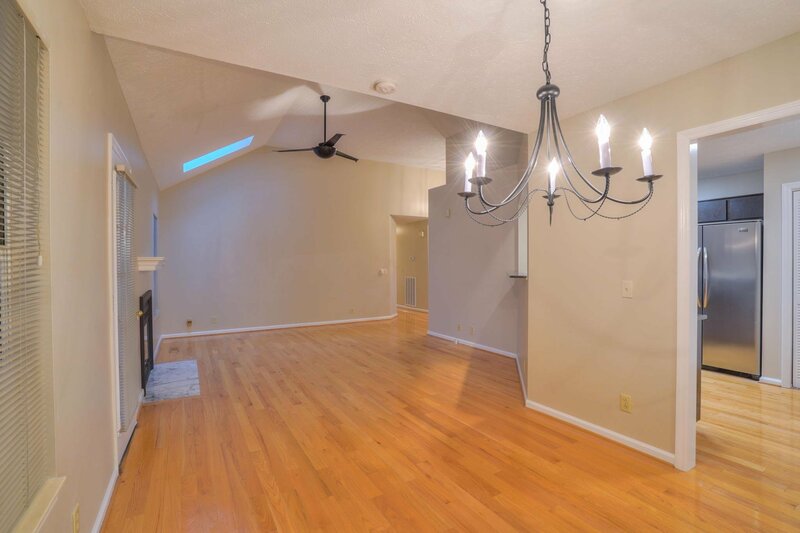 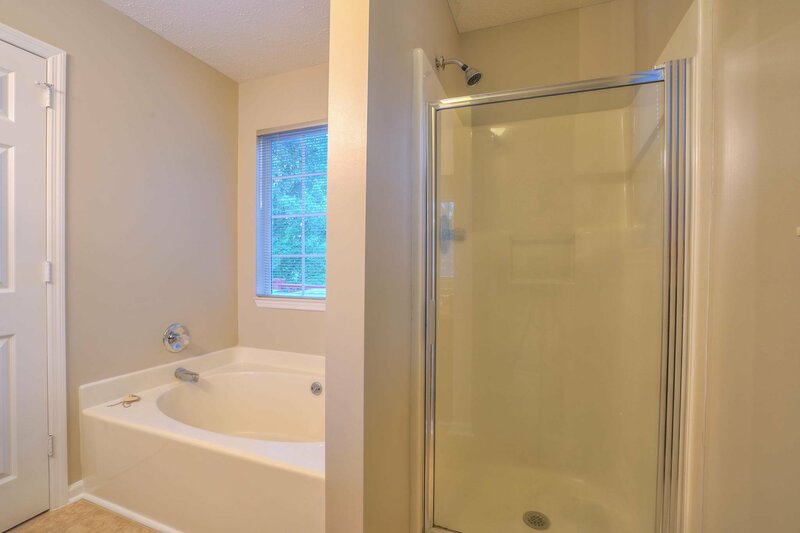 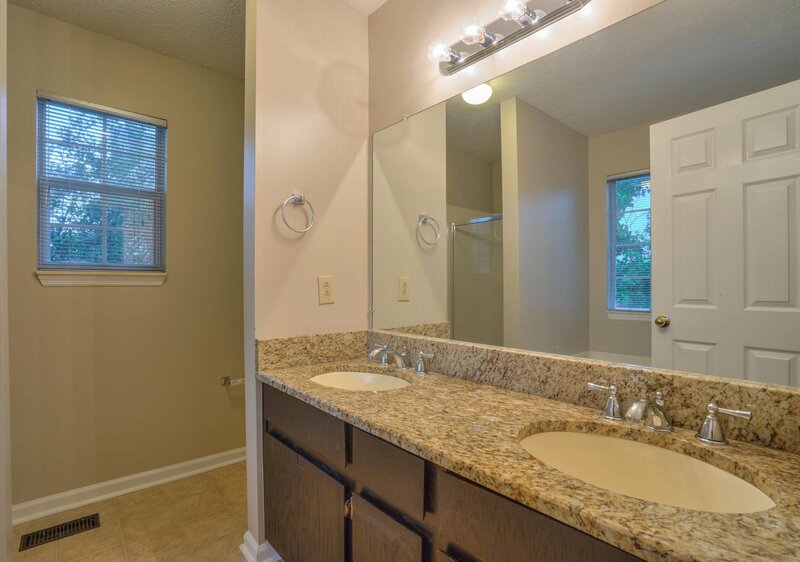 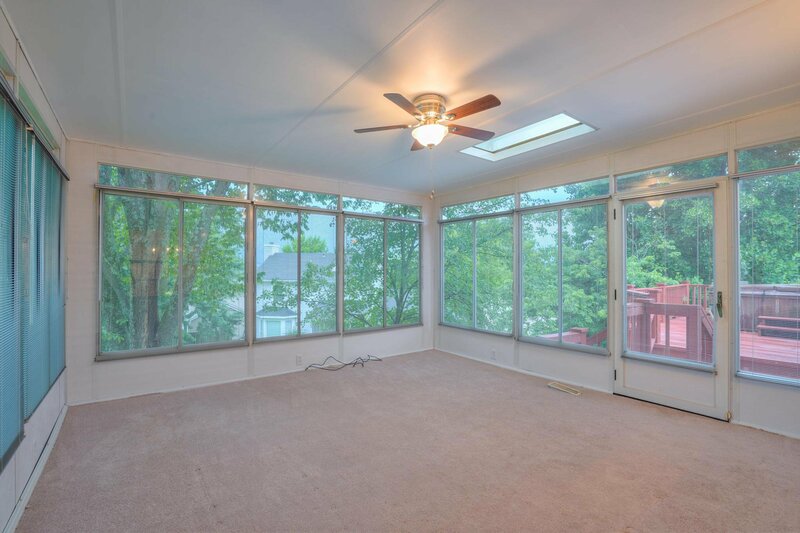 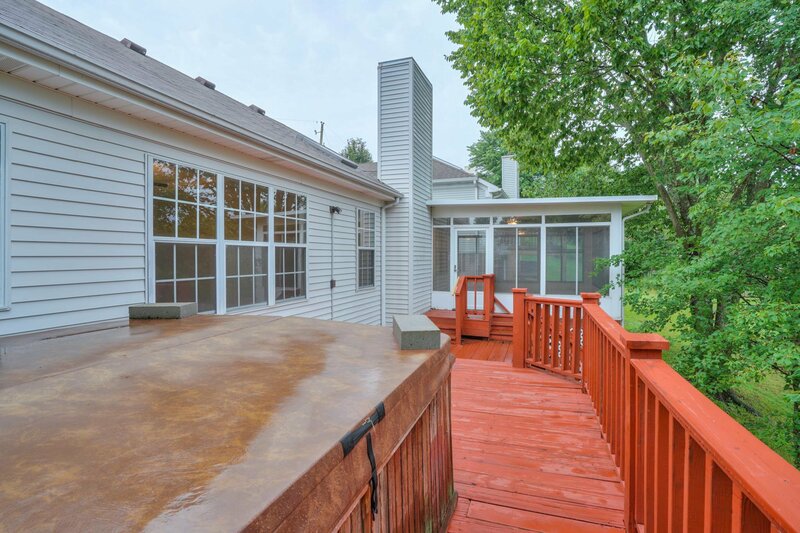 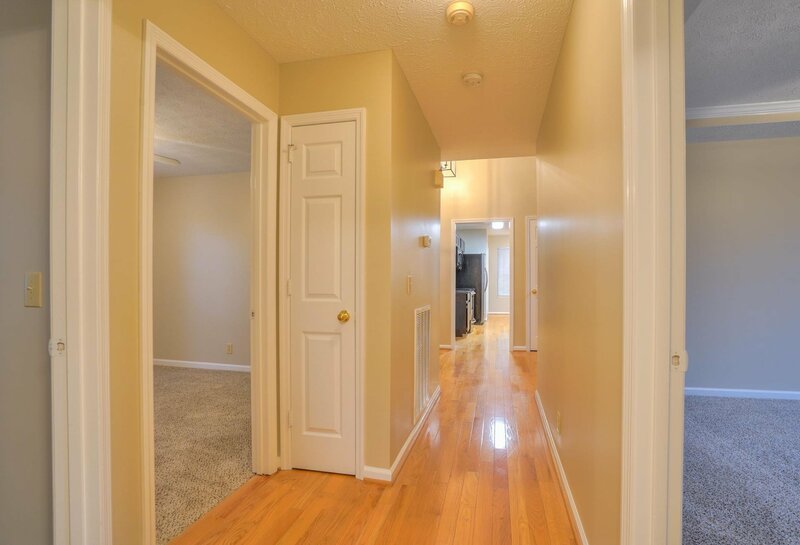 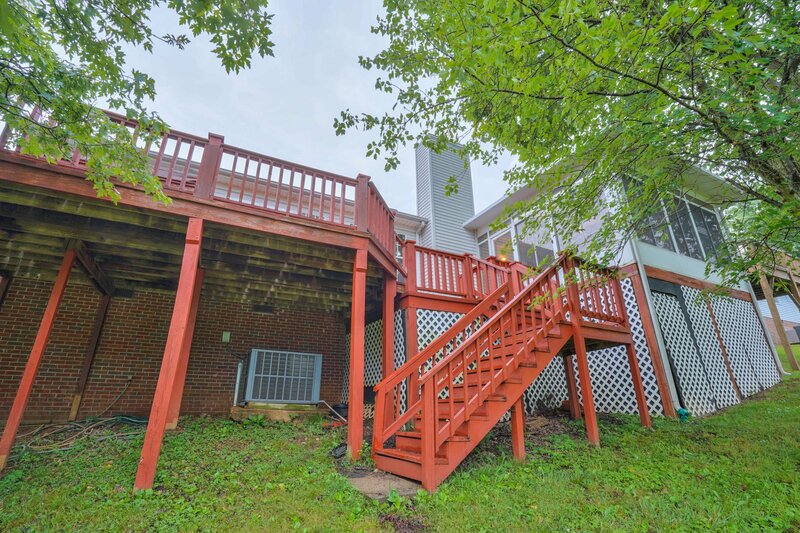 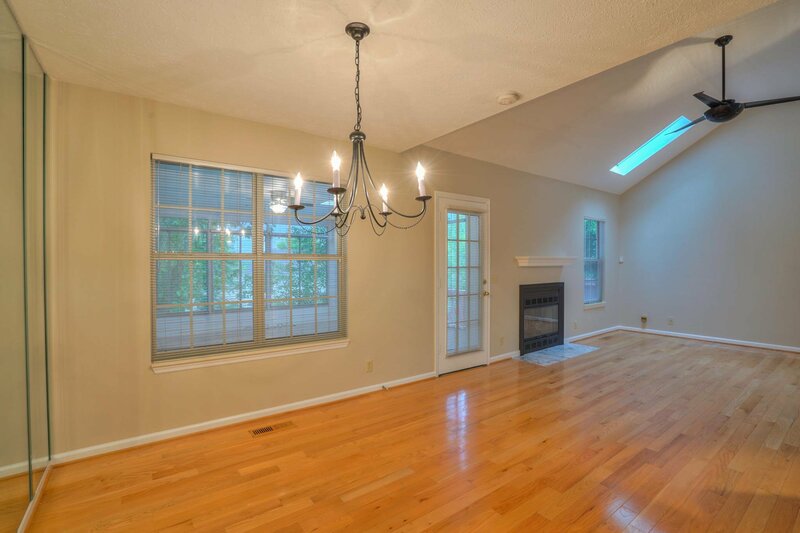 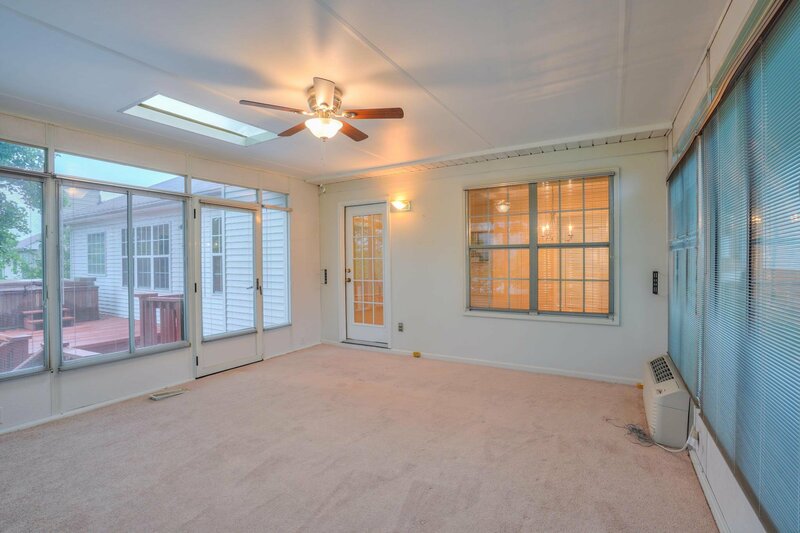 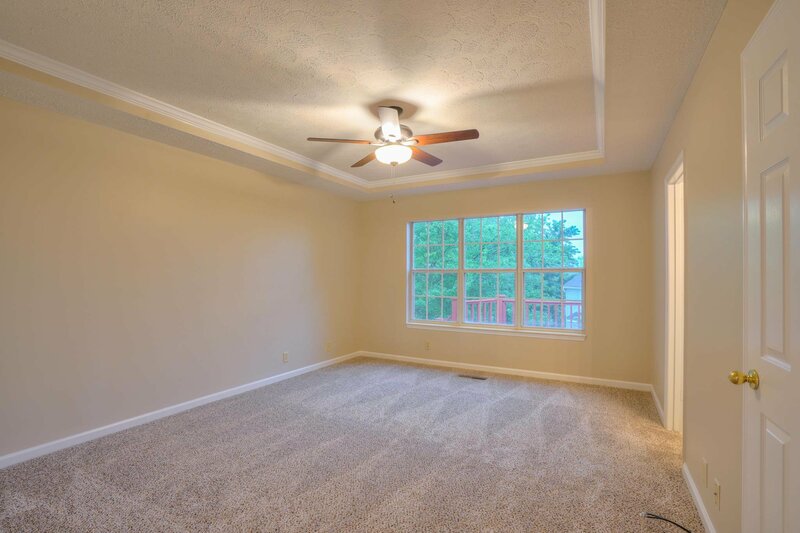 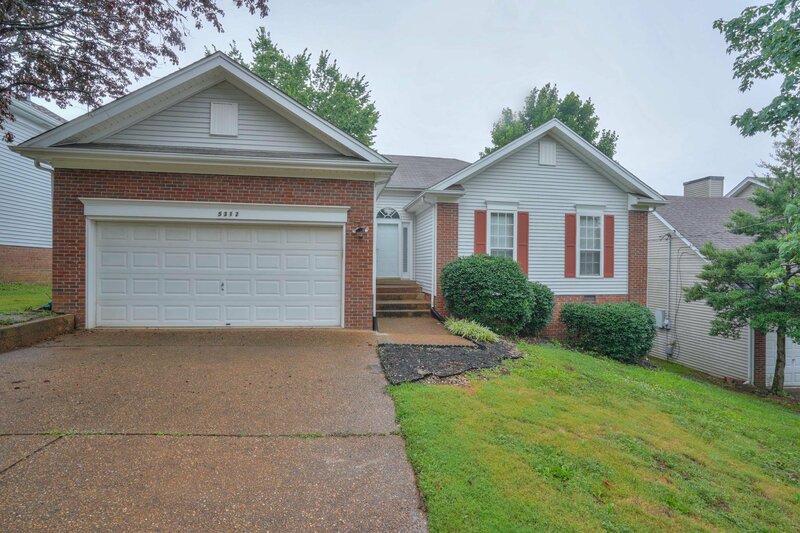 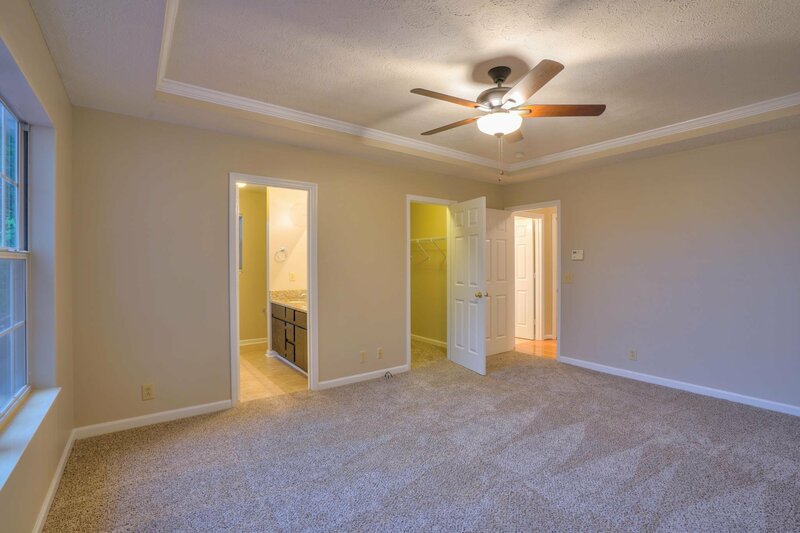 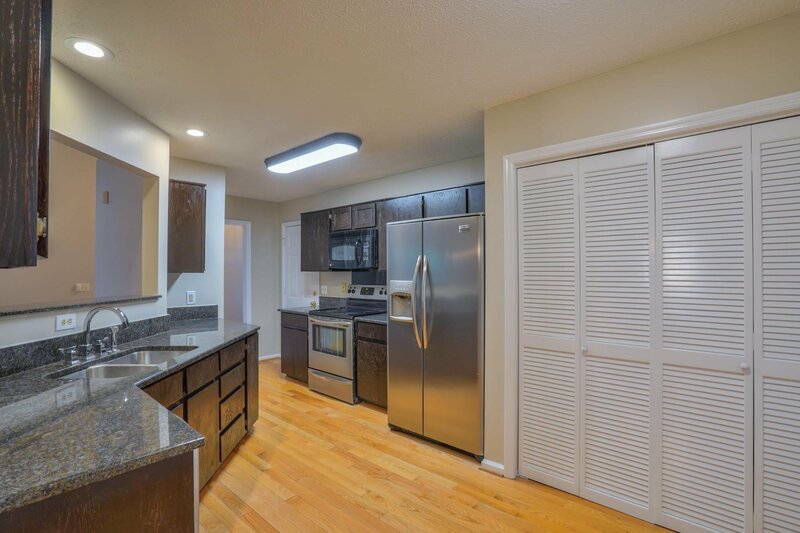 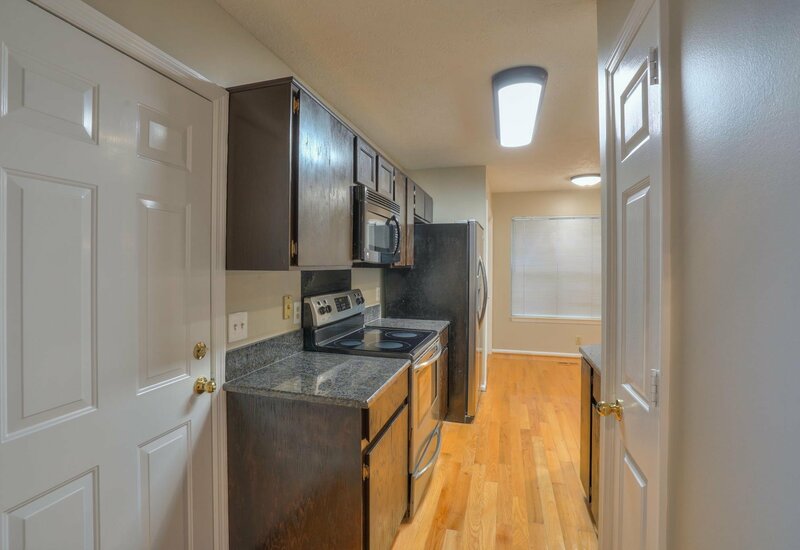 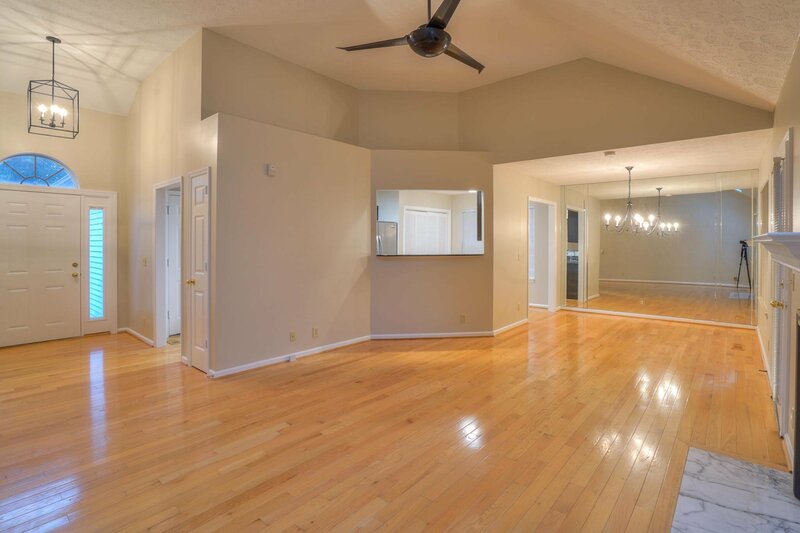 This 3BR/2BA offers fresh paint throughout,brand new carpet in all bedrooms,hardwood floors,granite countertops in kitchen & baths,beautiful open floorplan w/ skylight & fireplace in living room, heated/cooled sunroom, expansive deck w hot tub, plus 2 car garage. 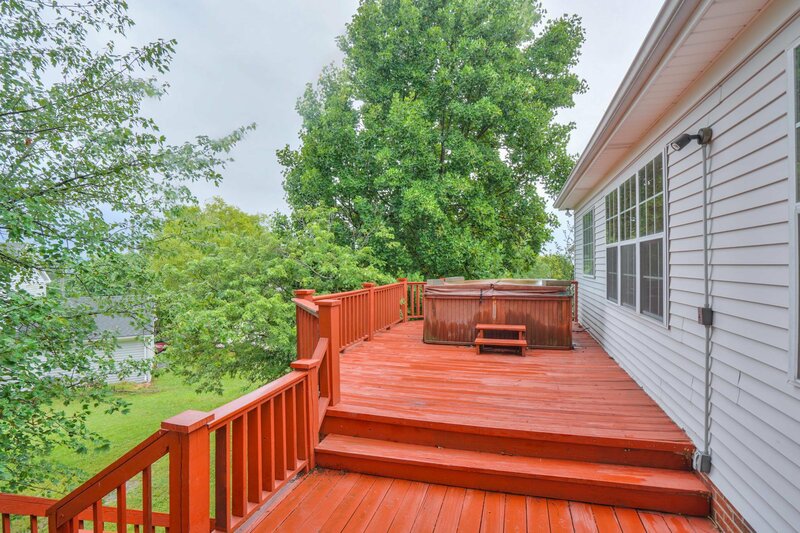 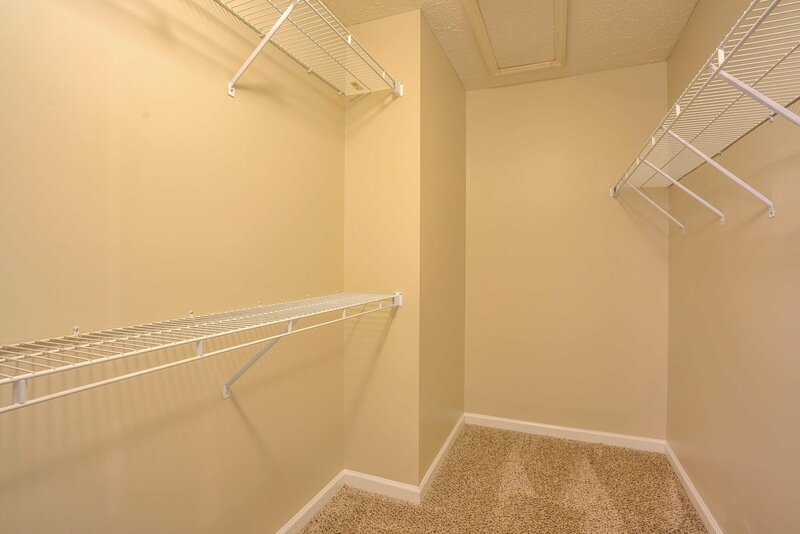 Listing courtesy of Crye-Leike Property Management. 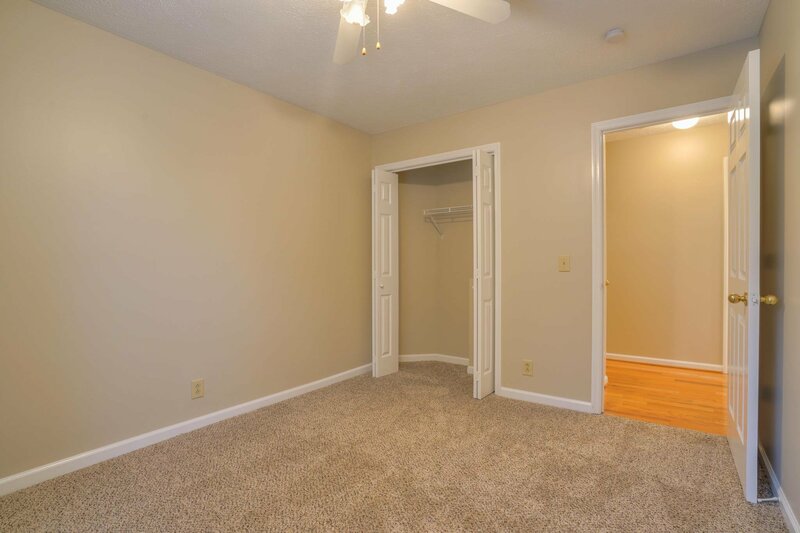 Selling Office: The Wilson Group Real Estate Services.